Traveler Review for Private Tour in Pompeii, Italy by Tour Guide Paolo G.
Paolo was a amazing. We had a fabulous day. He was well spoken, articulate, informative and fun. He moved through the site at a good clip for us and told many wonderful stories to help us get a wonderful sense of context. 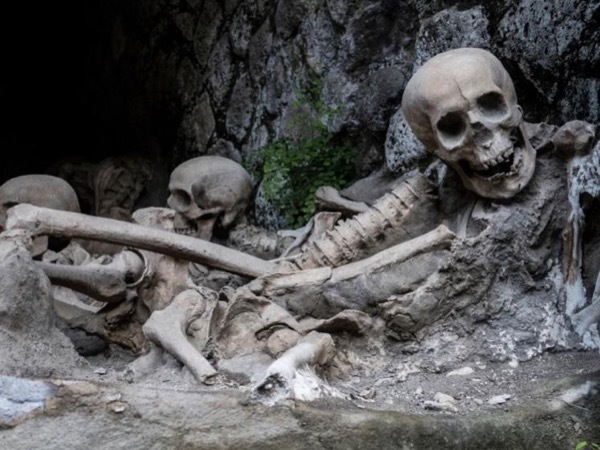 We would strongly recommend him to anyone looking to tour Herculaneum. TOUR GUIDE RESPONSE: Thank you very much for your fabulous comment! Grazie..